Distance driver with predictable finish in premium Star plastic, suitable for players of all levels. 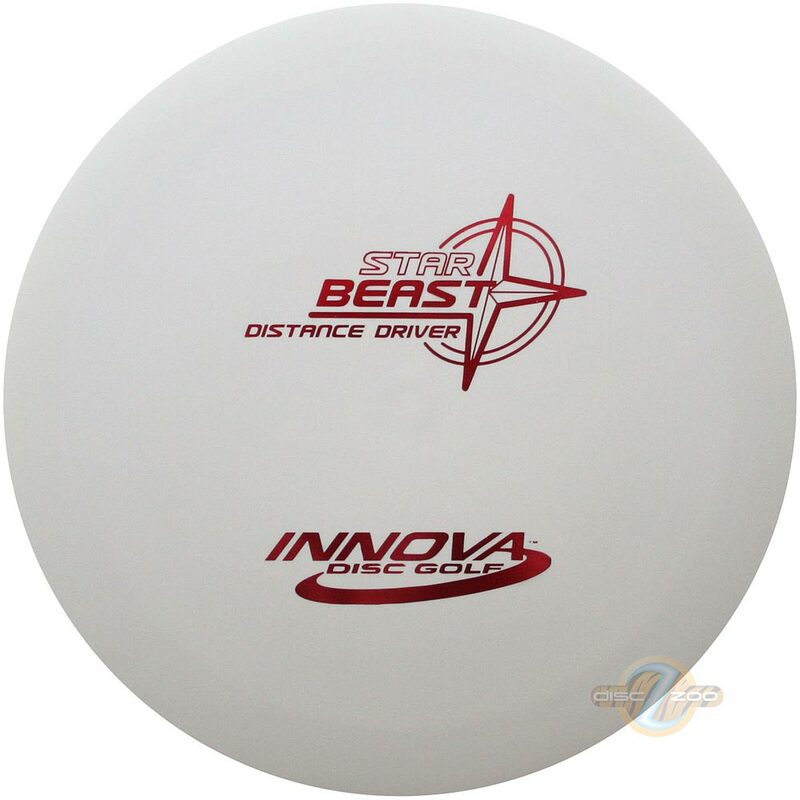 The Beast is one of Innova's longest gliding Distance Drivers. The Beast can increase the driving distance of beginners and pros alike. It also doubles as a great long distance roller. Signature disc for Two-Time World Champion Barry Schultz.